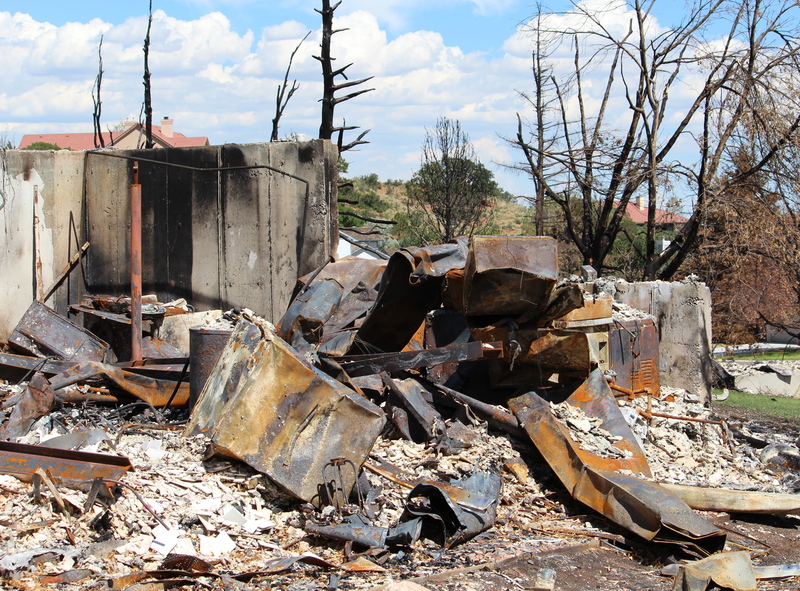 Although many of us have never experienced a devastating house fire or a raging wildfire like the ones in the past year that destroyed nearly 850 Colorado homes close to where I live. 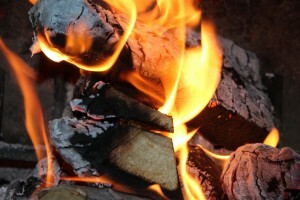 We all understand ashes in our lives, we’ve all sifted through the powdery fine cinders of burned up dreams, jobs, relationships, finances, or health. We all know what it feels like when unwanted soot descends upon our lives. Yet amid the embers of disappointment and the rubble of loss, many of us have also experienced a fresh wind, a new beginning, a depth of bravery and resiliency beyond the vestiges of our own strength, our own determined will to keep moving forward. You may be familiar with the words of the prophet Isaiah who described God’s promise of “a crown of beauty instead of ashes, the oil of gladness instead of mourning” (Isaiah 61:2-3). 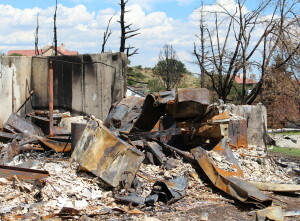 Last year I took these photos in the initial weeks after the Waldo Canyon Fire roared into the foothills of Colorado Springs. 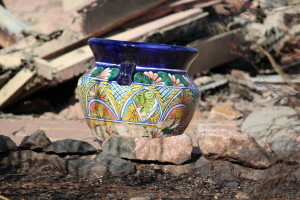 Notice how the multi-colored pottery piece remained essentially untouched by the intense flames. Why? Because the pot had already been through the tempering fire of the kiln. Perhaps you’re in the kiln right now or standing in the ruins.When you’re in the heat of things and the smoke hasn’t cleared yet, it’s hard to think of something good coming from the adversity. Yet, if you just hold on a little longer, the sprigs of something new, the bright colors of restoration will surprise you. Isaiah also reminded us that that no matter how deep our pile of ashes or how scorched we feel, we are all God’s works of bravery and beauty. “. . .We are the clay, you are the potter; we are all the work of your hand” (Isaiah 64:8). Brave and Resilient Tip #32: Bravery and beauty do arise from the ashes. What rubble are you sifting through right now in your life? How have you experienced bravery and beauty through the ashes?